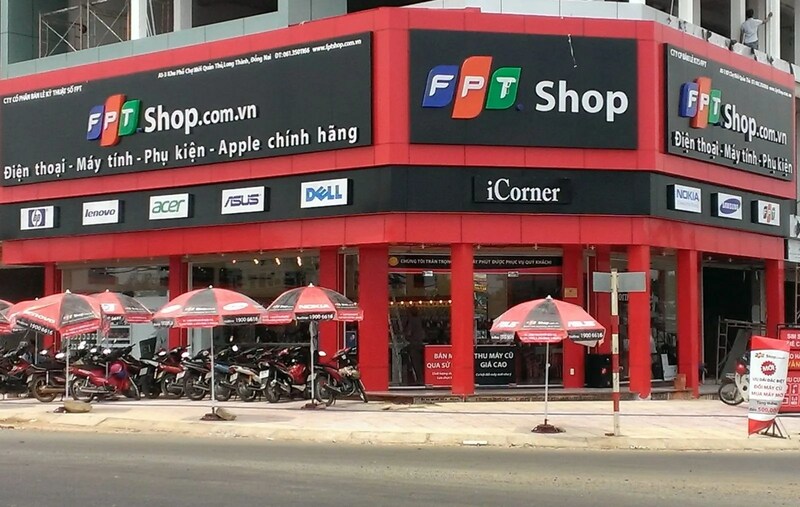 Where to buy electronics in Ho Chi Minh City? | Hello Saigon! ← Where to have your watch battery changed? If you don’t know it yet, there are lots of places to shop in Ho Chi Minh City. 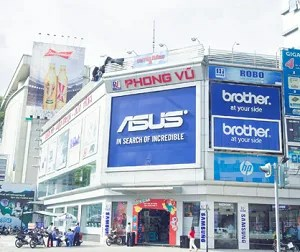 If you’ve just moved in Saigon and are looking for the best places to shop for electronics, this post is for you. 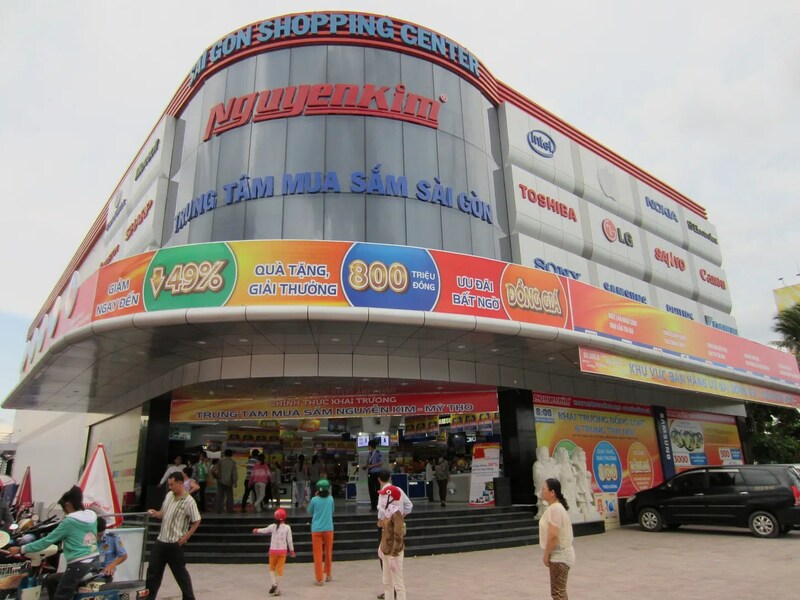 The 2 most popular places to shop for anything electronic and home appliance are Nguyen Kim and Phong Vu. They’ve got this big mall-like structures with floors and floors of gadgets. 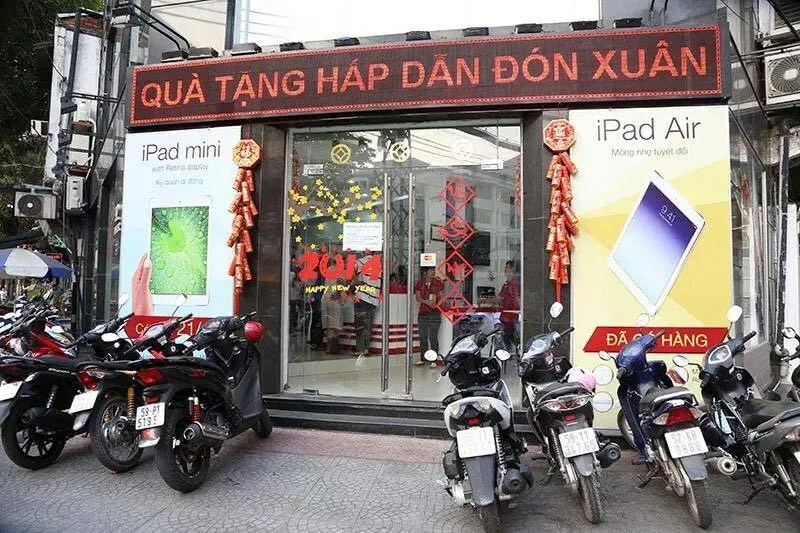 But if you’re like me who hates going to big crowded places and you particularly know what you would like to purchase (smartphone or tablet), it doesn’t hurt to check the smaller but reliable shops. They do have sweet deals too and yeah, before venturing out, do your research and check their websites first. 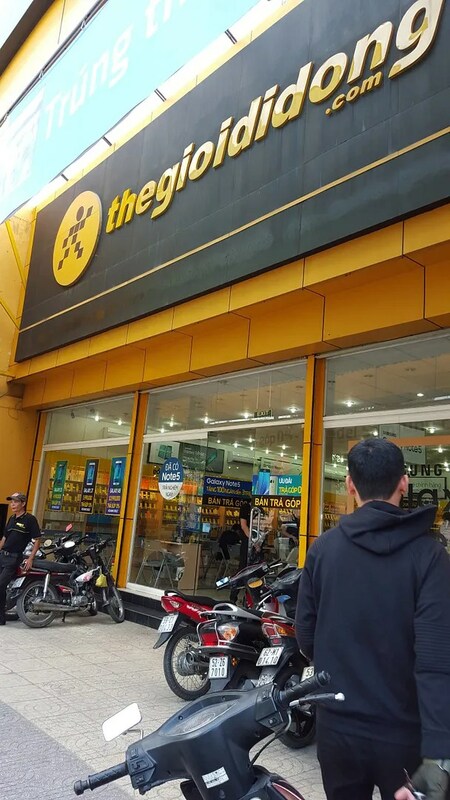 One time, it was only Thegioididong who was selling the phone that I wanted. So yeah, I have a pretty good experience buying from them as well. 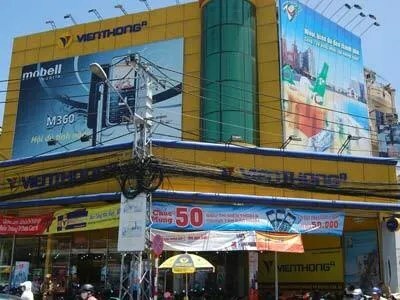 They’ve got lots of shops around the central business district and you can’t miss them with their bright yellow facade. As gleaned from the name of the shop, they only sell mobile phones. Oh gawd yes, I bought a phone here once (no judgments please!). Really good service although the setting up took a while. The staff here seems nice and accommodating but haven’t got the chance to purchase from them. Do check out their shop though. Am not sure if Vienthong A is a new shop but they’ve got one in Vivo City especially for Mac products only. Haven’t had the chance to check them out but might be worth the time as they seem to have some sort of promo every now and then. 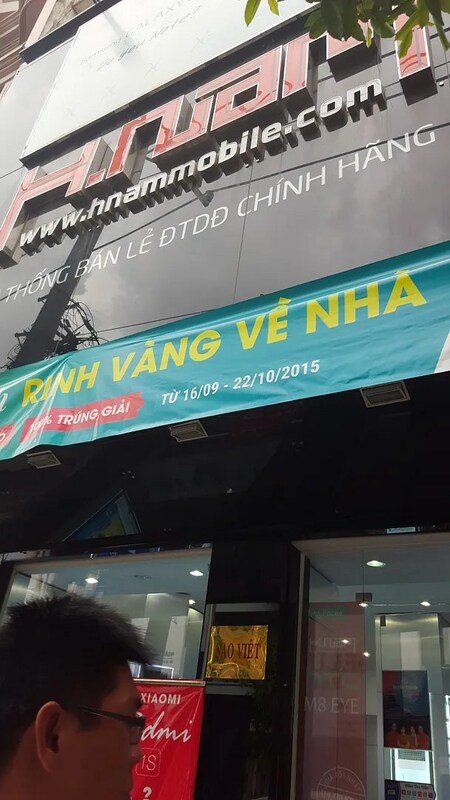 This entry was posted in Exploring Saigon and tagged Cellphone S, FPT shop, H.Nam mobile, halo game, halo mobile, halo shop, Nguyen Kim, Phong Vu, tech one, thegioididong, Vienthong A. Bookmark the permalink. 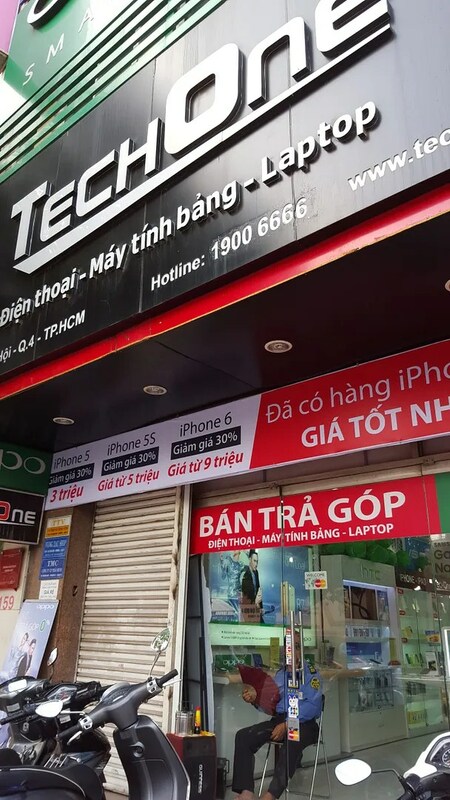 6 Responses to Where to buy electronics in Ho Chi Minh City? 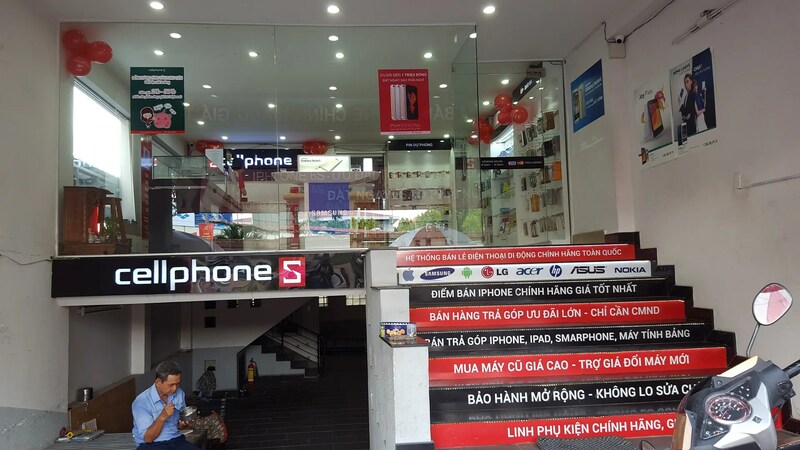 all shops above sell Iphone, Samsung and other high-end brands. None of them sells chinese brands like Vernee, Dogee, Meizu, etc. Not even Oneplus. Too bad. I do not want to follow your blog, I was letting you know someone has pirated your comments.